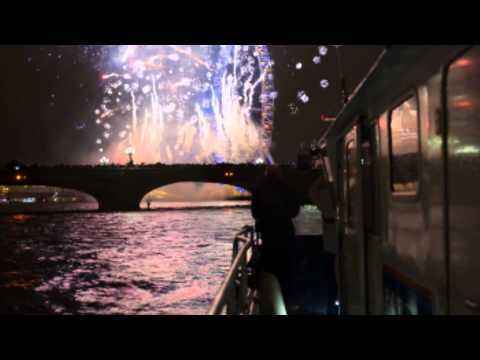 The Thames and PLA highlights of 2015 included filming for the latest Bond movie, welcoming some of the largest ships in the world, launching the Cleaner Thames campaign and planning for the future with the Thames Vision project. See London Titan, our new £7 million Thames river maintenance officially named by Thurrock MP, Jackie Doyle-Price in a ceremony at Tower Pier on 3 December 2015. Titan is a unique boat for a unique river, specially designed to work as far upriver as Richmond and well out into the estuary. 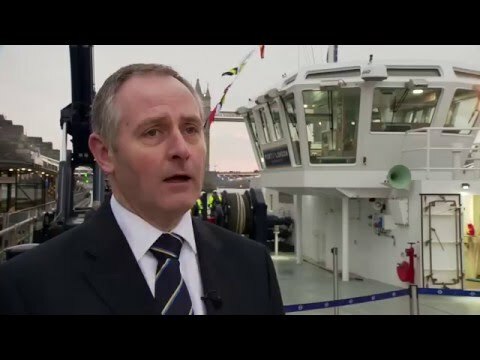 She is essential to safe and growing operations in the UK’s second biggest port and busiest inland waterway. 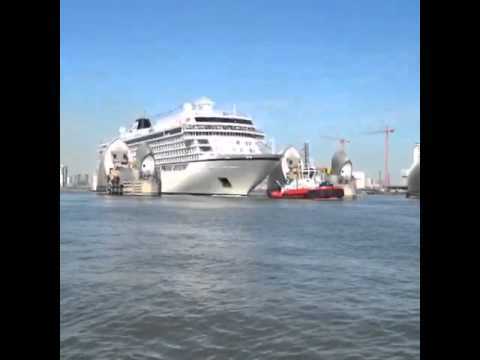 Cruise ship Viking Star passing through the Thames Barrier en-route to Bergen, after her maiden call on the Thames - 13 May 2015. 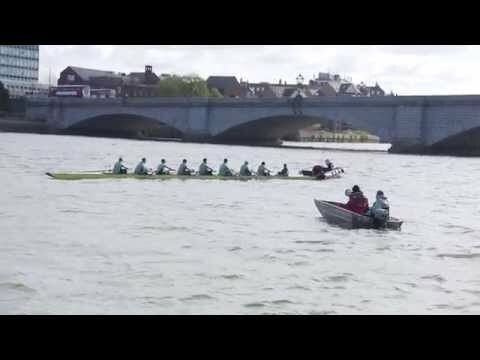 The PLA plays a key role behind the scenes at one of the Thames biggest races of the year: the University Boat Race. Our work includes clearing the course of driftwood, laying moorings for stake boats and overseeing the river closure at race time. 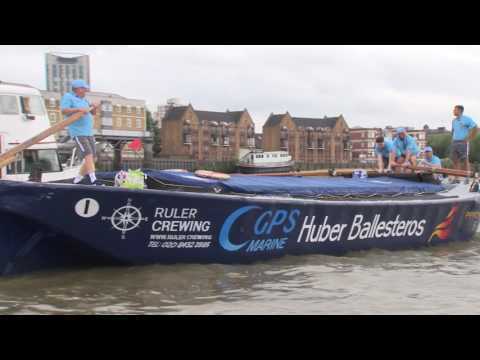 Deputy harbour master, Ryan Hall and marine services manager, Danny Marsh show you behind the scenes as we started preparations for the 2015 Boat Race. 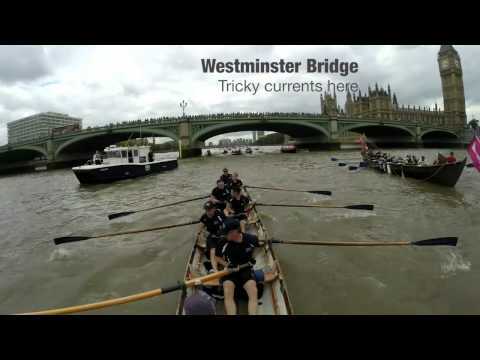 Join the PLA’s crew onboard Centurion for the Great Rive Race. This is a two-minute express row from Millwall slip upriver, past Canary Wharf, under Tower Bridge, past the London Eye and on towards race finish at Ham. 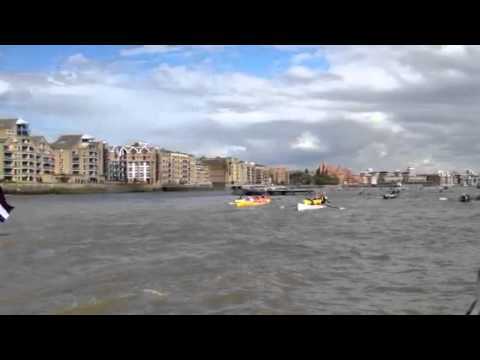 In September 2014, the Royal Borough of Greenwich hosted the largest Tall Ships event on the Thames in 25 years, culminating on 9 September with a Parade of Sail. This is our story of the event and Parade co-ordination. Greenwich is set to host the Tall Ships Regatta from 5 to 9 September. 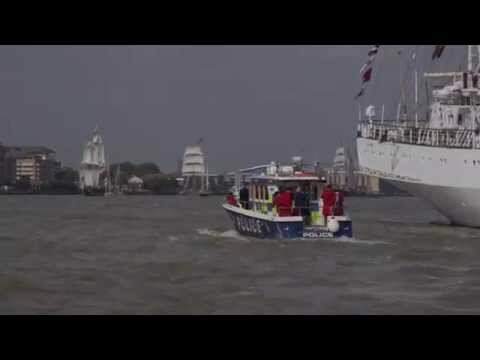 This will be largest Tall Ships event on the Thames in 25 years -- the Tall Ships last visited the capital in numbers at the end of a Tall Ships race from Hamburg to London in 1989. 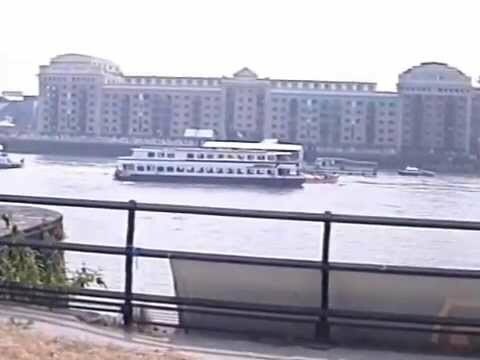 This video shows unique footage of the Tall Ships' last visit to London in 1989.